Do you need a backseat? Other than that R8 is a great car and comfy. 911 is easier to go fast in no doubt though. 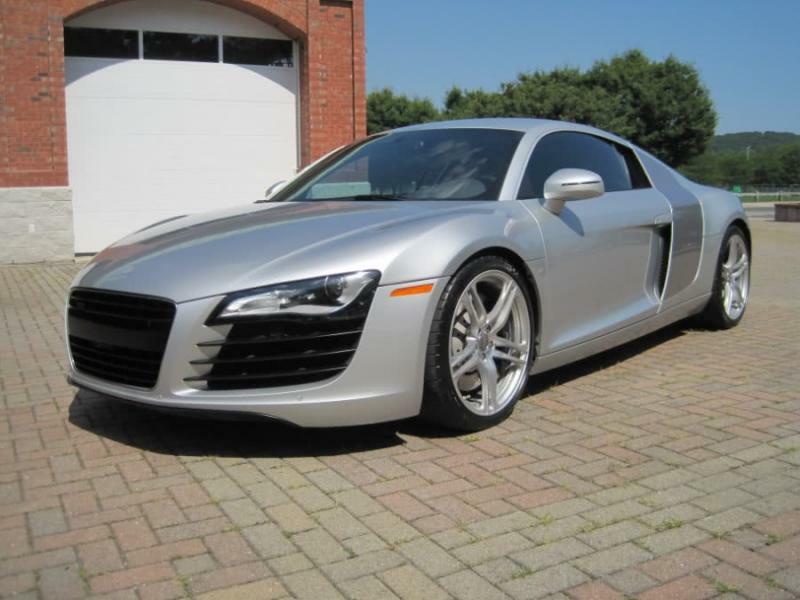 Not sure I could have put 20k miles on my R8 a year though. 911 Turbo easily as its the ultimate DD I feel.